Manufacturer of a wide range of products which include ss adapter and ms adapter. 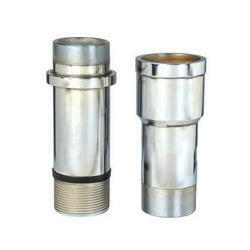 We also offer a wide range of Column Pipe Adapter Set in MS(Mild Steel) as required. These adopters are highly durable, reliable and have a long service life. 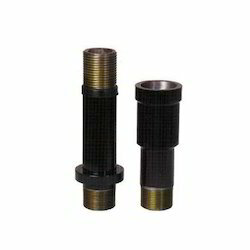 These products are manufactured as per the requirements of the customers. The adopters are available in various sizes. The adopters are available at market leading prices.